How Can Poop Relate to Inspiration? 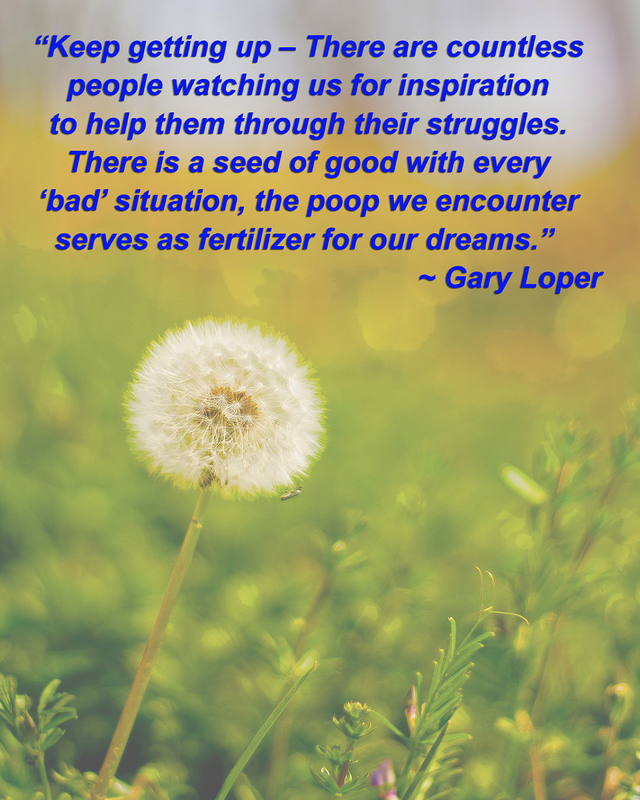 Poop and Inspiration – Seriously… What does one have to do with the other? I’m actually glad you asked! the comment was so inspiring, that I just felt compelled to share it! I have just met Gary and have found him to be an inspiration! Gary is a Life, Business and Social Media Coach and has dedicated the last 25 years to personal development! I recommend checking out his blog and while you’re there, be sure to catch some of his radio interviews!